Played with Australian Institute of Sport (2005-2006). Played college basketball at Midland CC (2006-07). Signed for the 2007-08 season by Cairns Taipans. Signed for the 2008-09 season by Toronto Raptors, also played with Idaho Stampede, NBDL. On April'10 signed by Sioux Falls Skyforce, NBDL. Moved to Serbia for the 2010-11 season, signed by BC Partizan Belgrade. 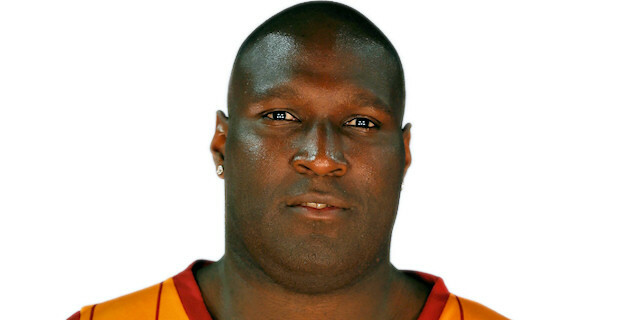 Moved to Turkey for the 2013-14 season, signed by Galatasaray Istanbul. Named 2012-13 Euroleague Top 16 Week 13 and Playoffs Game-5 MVP. Won the 2010-11 Serbian National Championship with BC Partizan Belgrade. Won the 2011 Adriatic League with BC Partizan Begrade. Played the 2008 Australian All Star Game. Named the 2008 Australian All Star Game MVP. Has been member of the Australian U-20 and U-21 National Team. Won the silver medal at the 2004 Oceania U-20 Championship. Won the silver medal at the 2009 Oceanian Championship.